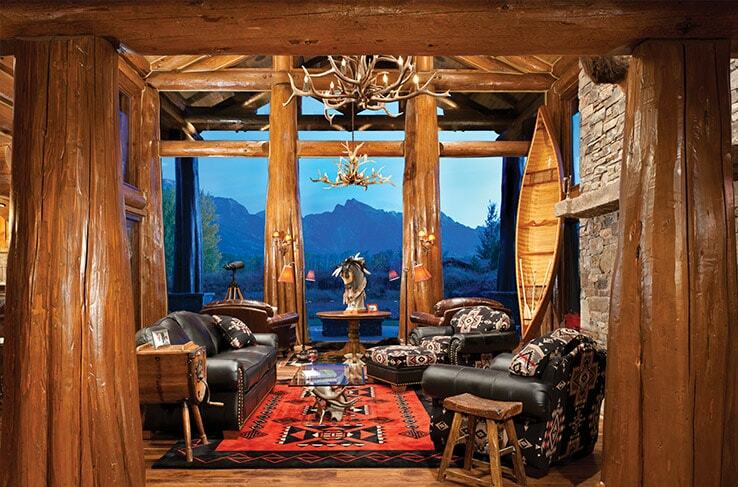 The Rustic Luxury™ series by PrecisionCraft moves a step beyond what is expected. 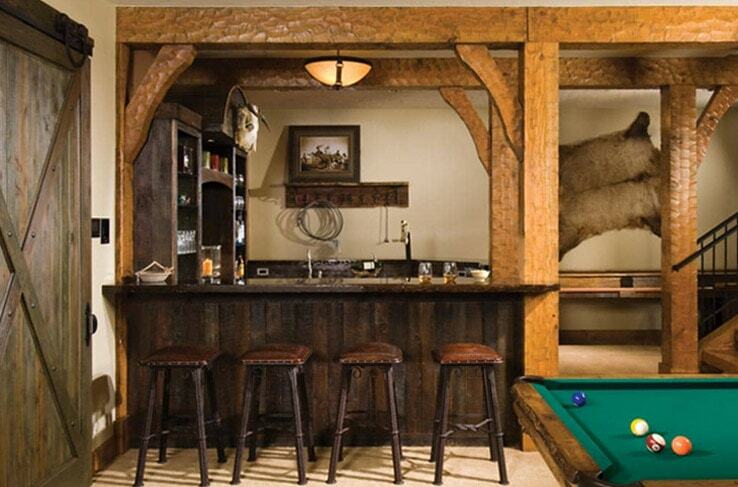 That is how we approach the design and production of a luxury log or timber home. When designing this style of home, it is not enough to simply meet the expectations of our clients. We push the envelope and dare to defy what is possible. Wine cellars, theater rooms, butler's pantry, etc. 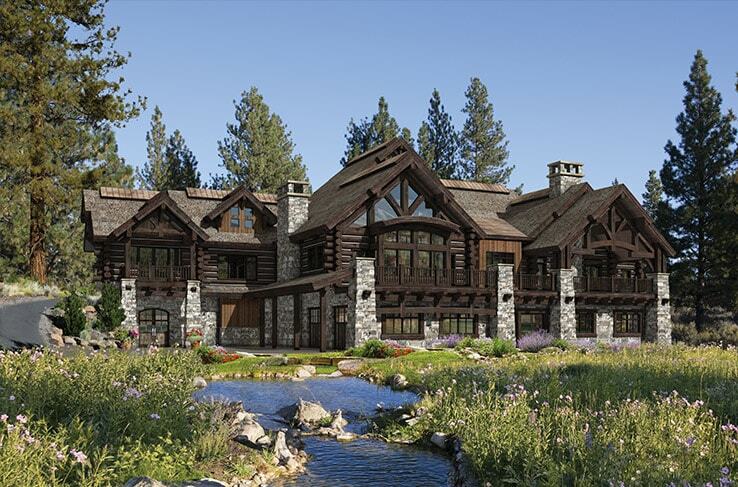 M.T.N has created a series of luxury log and timber home conceptual plans to spark your imagination. We call it our Rustic Luxury™ series and it features a variety of designs, in a range of sizes. Use one of these plans as a starting point for your own design or work with M.T.N to create your own luxury log or timber home design. We invite you to browse our photo gallery, where many of the homes feature luxury elements such as bars, outdoor kitchens, wine cellars, extraordinary log and timber elements and more.